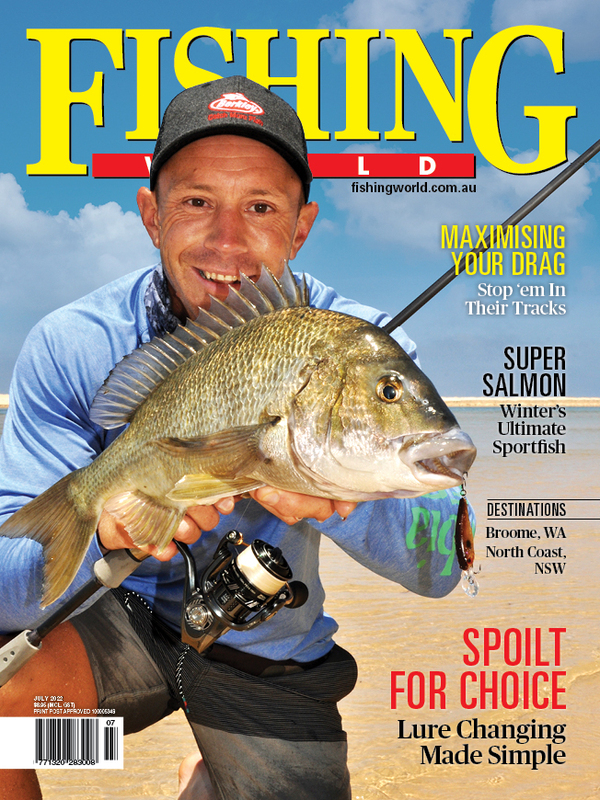 BEN Knaggs is based in Exmouth, WA, so it probably pays listen when he talks about catching sailfish. THIS video showcases some the awesome autumn mahi mahi action on the Mid North Coast of NSW. TWO anglers hooked a massive barramundi in the Top End...then this happened. CHECK out this huge school of big northern bluefin (longtail tuna) filmed from above just south of Forster, NSW! 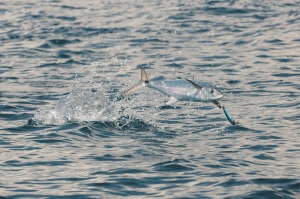 OVER the past few months, Patrick Linehan been putting the Samson Slim Minnow,through its paces, high speed spinning for longtail tuna from NSW rock ledges.